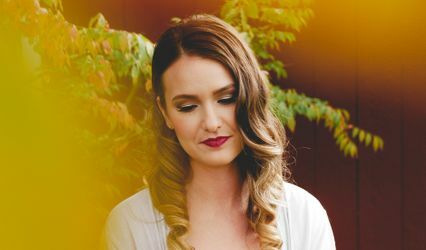 Pocket Change Productions ARE YOU A VENDOR? 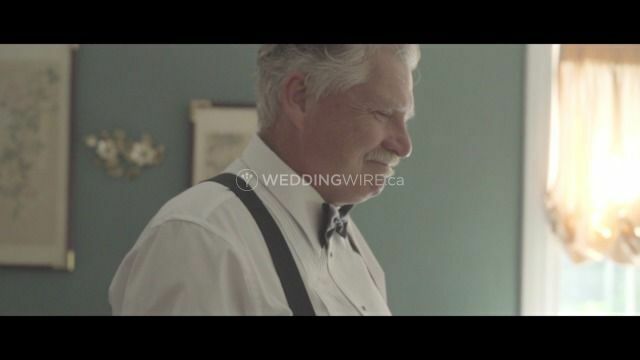 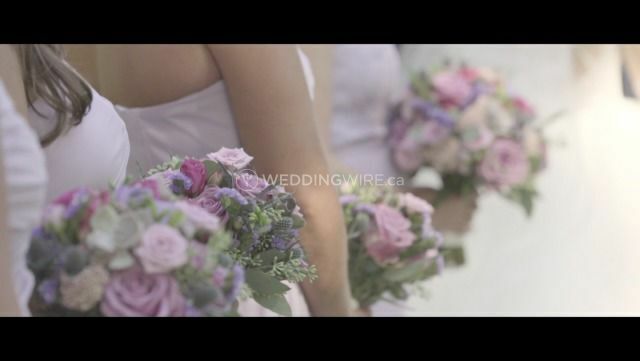 Pocket Change Productions offers wedding videography services for couples based in Burlington. 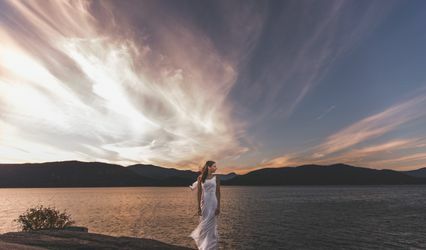 Getting to know you and your specific needs and desires is what they love the most, as it helps them innovate constantly. 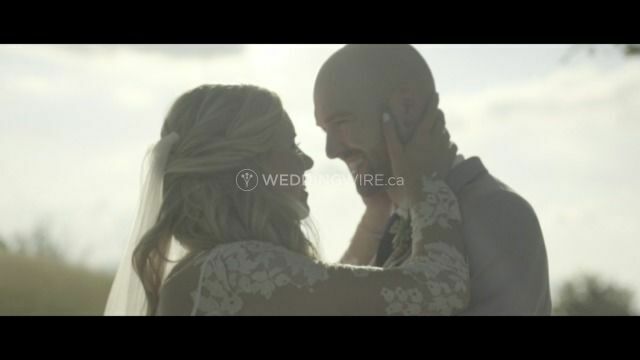 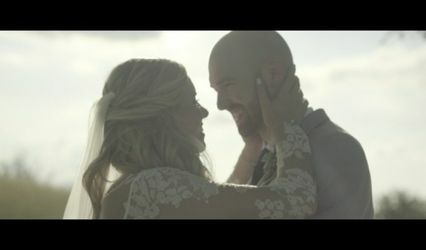 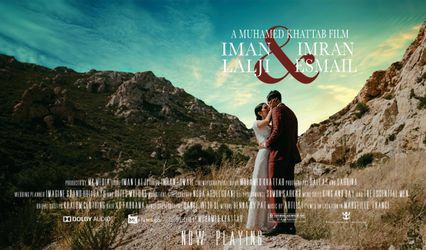 Their unique ideas and approach towards cinematography will help you take your wedding video to a whole new level of brilliance and fineness.